Finding something to wear to a wedding shouldn't be a difficult task or a last-minute scramble. With a bit of preparation and knowing where to look (that's where we come in), it can actually be fun. And if you aren’t headed to a wedding this season? Well luckily it’s almost summer, so it's time to get off the couch and get out of your old faithfuls. The most common complaint we hear at this time of year is that it’s hard to find the right places to look for ‘something special’. We spend the year (mostly) adding sensible additions to our wardrobes—pieces like structured blazers for work and denim for weekends—so it’s easy to lose track of where to go when you need to step it up a notch. Keep scrolling to find the Australian designers worth keeping high on your shopping radar. Main image Sarah Ellen for Fame & Partners by Margaret Zhang. 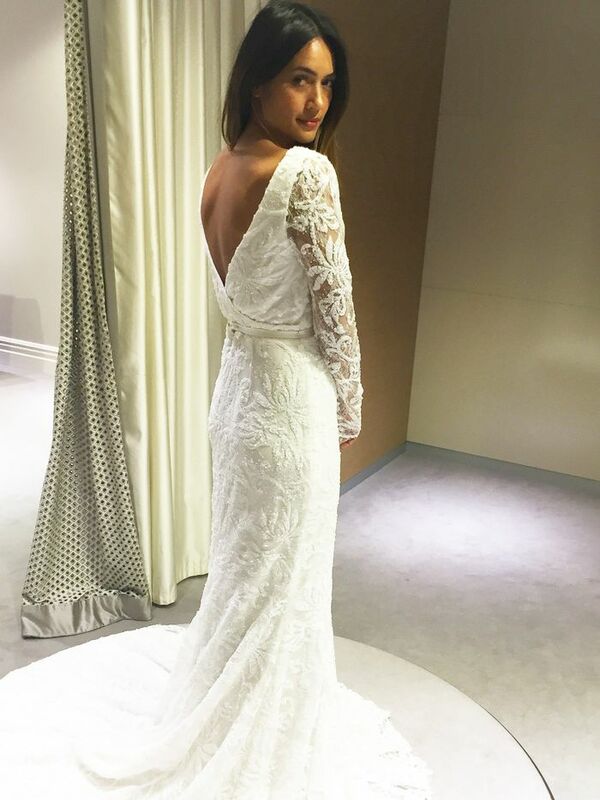 What are your go-to labels for finding a dress to wear to a wedding? Let us know in the comments below!